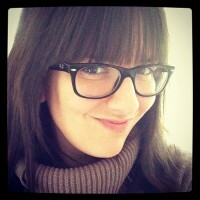 Handmade Detroit | …And the Mother’s Day iPod winner is! …And the Mother’s Day iPod winner is! …Lucy of My Byrd House! We had some great, GREAT entries, so it was a tough choice! 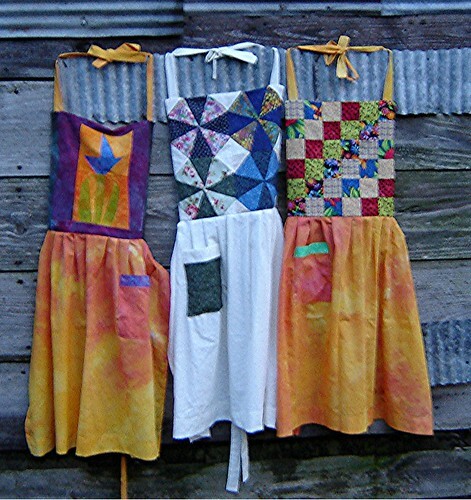 Lucy created these aprons after some inspiration from her own mom. Using leftover quilt tops and other recycled goods, she made some unique, practical Mother’s Day gifts! Take a look at her blog to see how she did it. Congrats, Lucy! And thanks to all of our participants.